With the increase of the population, the city has quickly invaded fields and farmhouses. 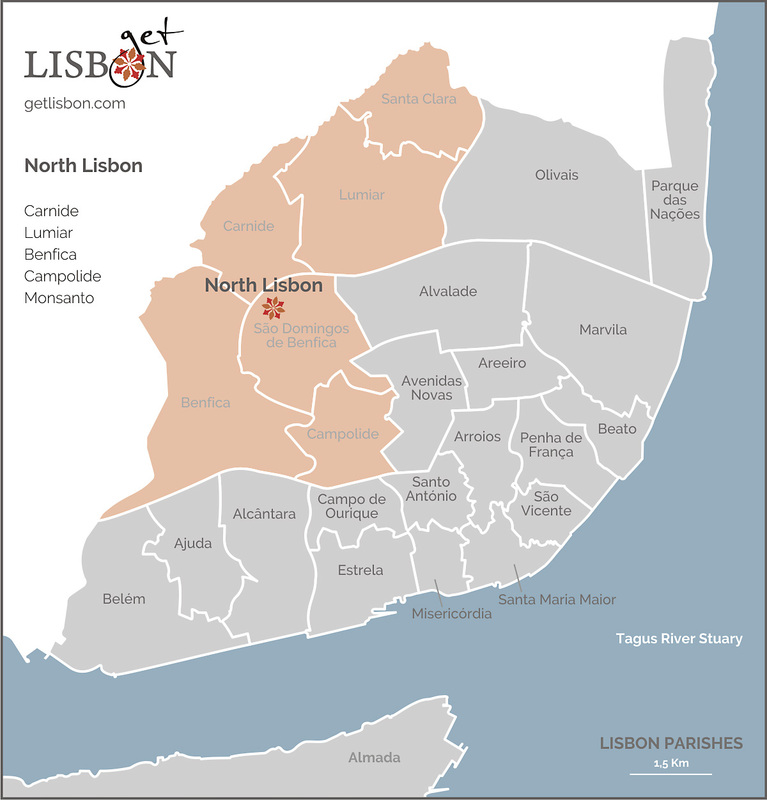 This vast North Lisbon area is today the portrait of the urban development, not always organised and with quality, started in the years of 1960/1970. Despite this, getLISBON finds in it points of interest that deserve a visit. Benfica and São Domingos de Benfica are today densely populated parishes, but they used to be areas of agricultural production farms and summer villas, some of these dating back to the 16th century. Did you know that the biggest ogival arch of the world is located in this area? Would you like to meet the okapi? Yes, it’s the imposing Aqueduto das Águas Livres (Aqueduct of Lisbon) that forms the biggest ogival arch of the world; the magnificent Zoo of Lisbon where you can admire more than 300 different species, including the okapi, the most recently discovered in nature animal and other attractions. 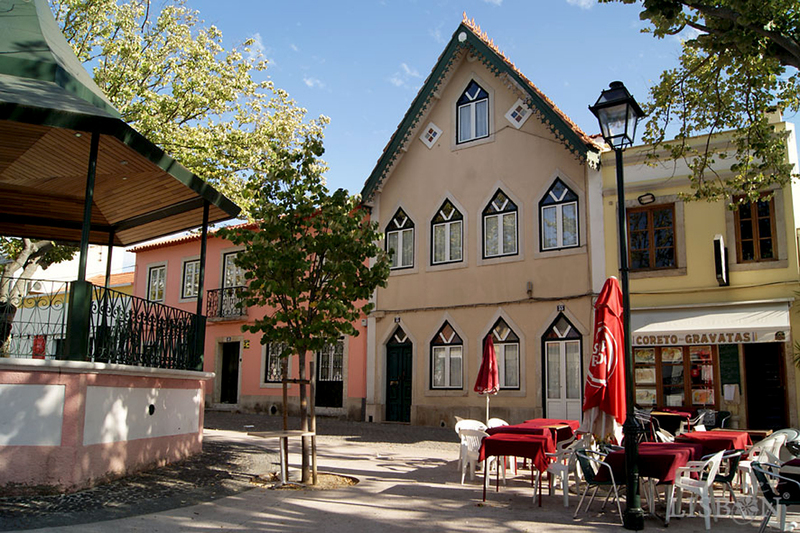 Museums and a Natural Park are only a few of the points of interest that are located in the North Lisbon. As an example, we highlight Carnide, an old village with traces of occupation since the 1st century. This place, which supplied Lisbon with fresh vegetables, despite the involving real estate pressure still preserves the characteristics of an old village. Explore with us, these and other pearls!